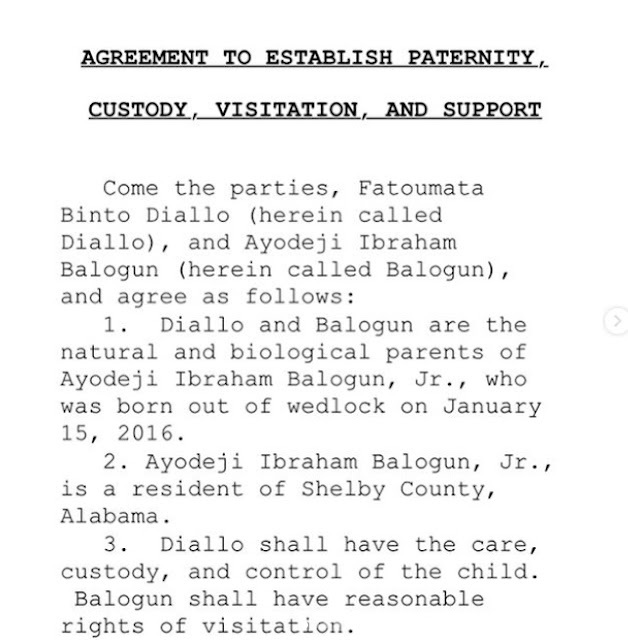 Home / Unlabelled / Wizkid's Baby Mama Shares Agreement Signed By Their Lawyers. 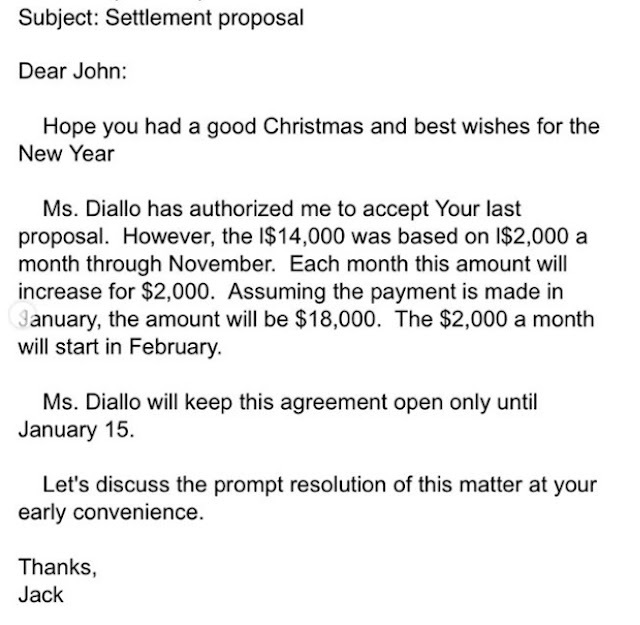 Wizkid's Baby Mama Shares Agreement Signed By Their Lawyers. 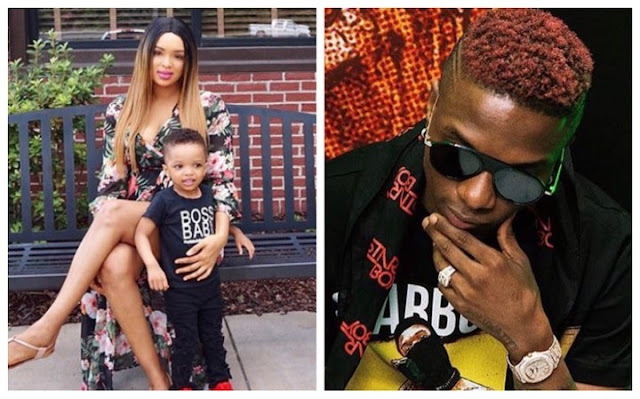 Wizkid's second baby mama, Binta Diallo have started showing receipts! 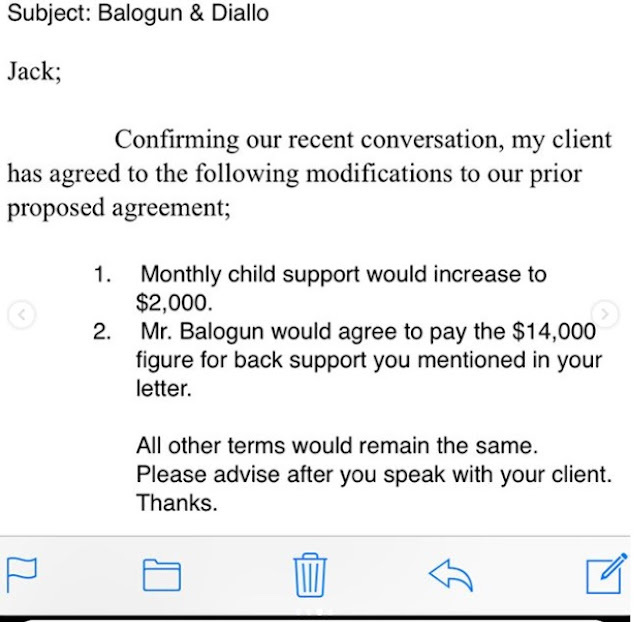 After slamming him for not being a responsible dad, she has shared documents showing the agreement between her lawyer and Wizkid's. 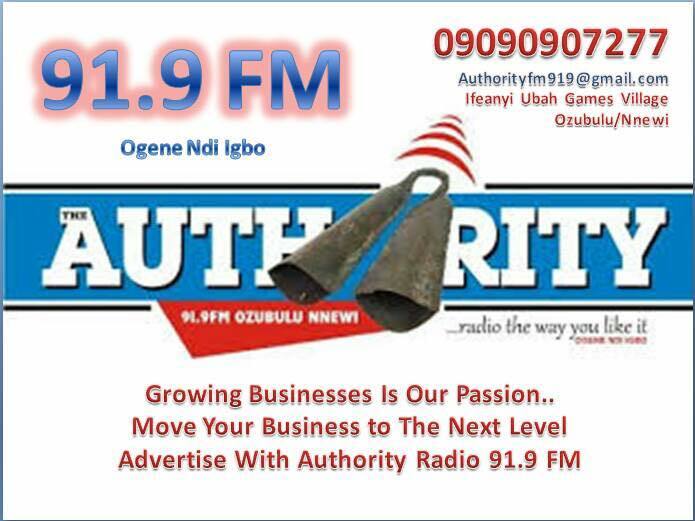 "This is some of the agreements/settlements that was provided by both of our lawyers which was supposed to be resolved outside court by February 2018. 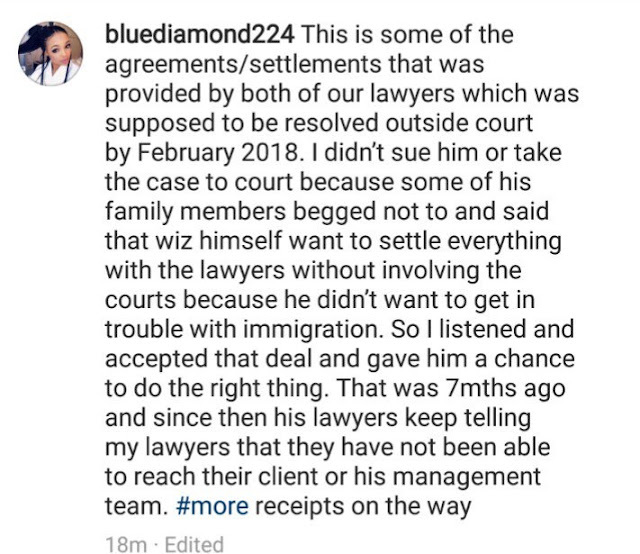 I didn’t sue him or take the case to court because some of his family members begged not to and said that wiz himself want to settle everything with the lawyers without involving the courts because he didn’t want to get in trouble with immigration. So I listened and accepted that deal and gave him a chance to do the right thing. That was 7mths ago and since then his lawyers keep telling my lawyers that they have not been able to reach their client or his management team. 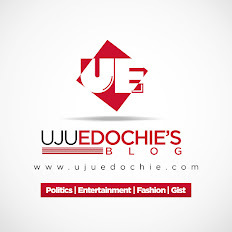 #more receipts on the way"